SymQuest Group, Inc., a wholly-owned subsidiary of Konica Minolta Business Solutions U.S.A., Inc., and regionally based IT services and office technology provider, is pleased to announce its upcoming ribbon cutting ceremony to be held at its new West Lebanon, NH office on Friday May 5, 2017. SymQuest will also be distributing five one-thousand dollar grants to deserving Upper Valley non-profit organizations during the event. Non-profit organizations in New Hampshire are encouraged to apply for one of five $1,000 grants. 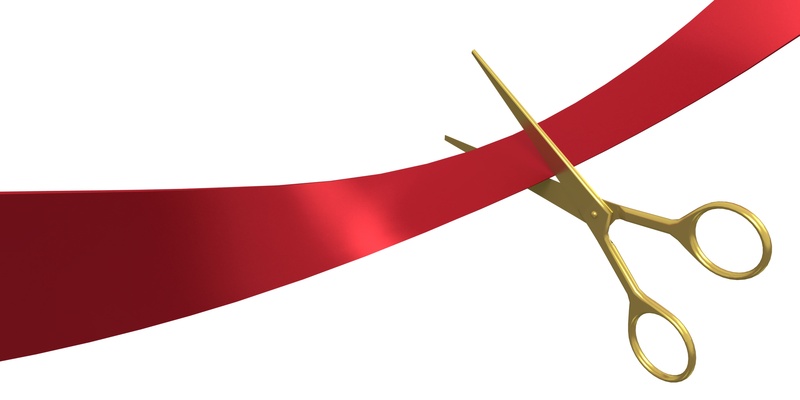 To RSVP for SymQuest’s May 5th ribbon cutting ceremony visit https://www.eventbrite.com/e/symquest-west-lebanon-office-ribbon-cutting-ceremony-tickets-33210315949. SymQuest’s new 4,400 Sq. Ft. location will support sales, service, and network operations personnel. The new office will also house a demonstration facility for office technology solutions including multi-function copiers and printers, production and wide format printers, and cloud infrastructure solutions. To learn more about SymQuest visit www.SymQuest.com. Konica Minolta Business Solutions U.S.A., Inc. is reshaping and revolutionizing the Workplace of the Future™ (www.reshapework.com). With our comprehensive portfolio, we deliver solutions to leverage mobility, cloud services, and optimize business processes with workflow automation. Our All Covered IT Services division offers a range of IT strategy, support, and network security solutions across all verticals. Konica Minolta has been recognized as the #1 Brand for Customer Loyalty in the MFP Office Copier Market by Brand Keys for ten consecutive years and is proud to be ranked on the Forbes 2016 America's Best Employers list. Konica Minolta, Inc. has been named to the Dow Jones Sustainability World Index for five years in a row. We partner with our customers to give shape to ideas and work to bring value to our society. For more information, please visit: www.CountOnKonicaMinolta.com and follow Konica Minolta on Facebook, YouTube, and Twitter@KonicaMinoltaUS.